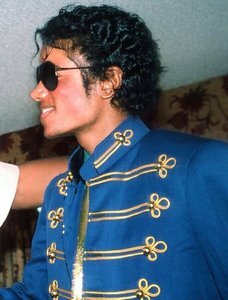 Wht th hell is Micleahel Jackson? Is he YouTube instagram 星, つ星 または wht? I cnt even write hs name. Wtf. Why hes so popular? 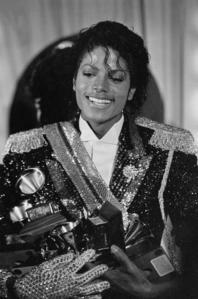 Michael Joseph Jackson was an American singer, songwriter, and dancer. Dubbed the "King of Pop", he was one of the most 人気 entertainers in the world, and was the best-selling 音楽 artist during the 年 of his death. Hes dead または wht? Why thn hes so popular? Kng of pop is his YouTube name または wht? Like on of thos strange guys. Wtf? あなた mean you've never heard of him? または never seen him? What kind of a 質問 is that? How the heck can あなた not know who Michael Jackson is? Just like what Homer Simpson said: you'd have to be living under a rock to not know who he is. Everybody should know who he is. And he's 人気 cause he's so damn good at what he does. Sing, dance, and just being an entertaining entertainer. Just look up his history. This is about the most bizarre 質問 I've ever read. He ws is disny teen shows? Wht? Like just singr? Why r u so ファン of him?